At ASAP Restoration, our main focus is helping you make the trauma of a house or business fire easier to deal with. We know our customers have a lot on their mind after a fire and that’s why we always strive to make the process of fire damage restoration as seamless as possible. Removal: This is the first step in the restoration process and needs to be done right away. Our professional and experienced crews work to quickly remove fire damage before it becomes a lingering health hazard. ASAP Restoration has all the tools and equipment needed to safely and effectively remove and dispose of damage. Repair: The second step is making sure any structural damage and health hazards are fully repaired. This means water damage from fire hoses, charred home components and other forms of contamination are addressed and expertly fixed to the highest industry standards. Restore: By the time we are done, every sign of fire damage is eliminated and the home or business is back in pristine shape. ASAP Restoration has a flawless reputation for our work and we don’t leave a job until it meets every standard of the home or business owner. 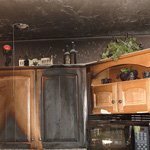 Oven Fire Damage: Oven fires cause a distinct type of fire damage as well. In the industry, we call it protein smoke residue. This is usually present when an oven fire breaks out during the cooking of meat or poultry. Even when the damage is contained to a small area, it should always be cleaned and removed by a professional. Restoration after an oven fire requires the use of special knowledge, equipment and detergents. 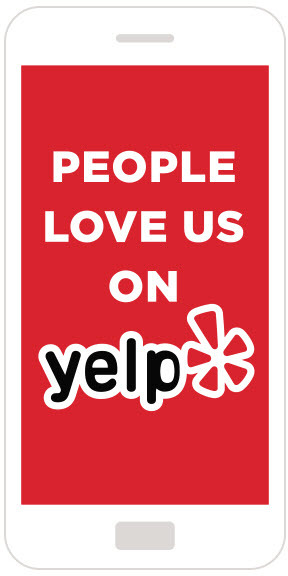 Call ASAP Restoration today at 602-515-7918 to get a free home visit and analysis. 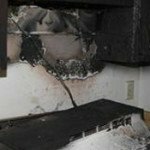 We provide fire damage and home repair services in Phoenix and the surrounding area. 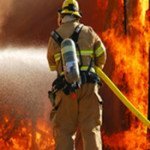 Call ASAP Restoration, LLC for all of your fire damage or home repair needs immediately at 602-515-7918.